I’ve touted the benefits of living on the Palos Verdes Peninsula for decades, and I’ll still step up on my soapbox when given the opportunity to extol the many joys of living and working in Palos Verdes. Many of my reasons are obvious to the naked eye–the coastal location, the stunning views, and the open spaces with hiking trails and beach access. 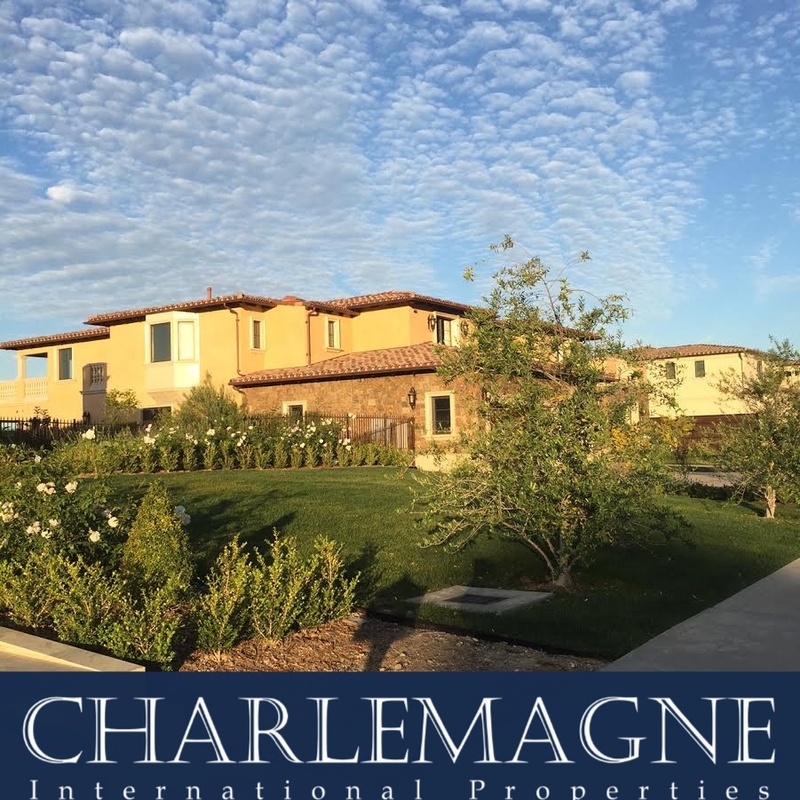 Other reasons are more subtle and become apparent when you become a resident–the local school system, a variety of privates schools, plus the security and safety provided by the four cities located on the Palos Verdes Peninsula. Although some people believe Palos Verdes is too remote and removed from the urban pulse of Los Angeles, I find the location is, in Goldilocks’ words, “Just right!” The airport can be reached in less than hour and Long Beach Airport offers another choice to Palos Verdes residents. Sports and cultural events in L.A. are within an hour’s drive as well–sometimes less. Sure, if you are traveling during rush hours extra time must be allowed, but consider how many people must drive several hours to catch a professional ballgame or the performance of a top-rated play. Location is still the number one item to consider when purchasing a house. Location takes into consideration a variety of concerns such as commute, community and recreational activities. Palos Verdes offers a plethora of neighborhoods whether you’re in the market for a hilltop mansion, equestrian estate, or a quaint cottage by the sea. Prices range from just under one million dollars to mega million dollar estates. There are many real estate sites where prospective buyers can search for a new home, but it’s important to work with a local agent who can share with you the nuances of life on the Palos Verdes Peninsula. The experience of living in the gated community of Rolling Hills varies tremendously from living in a bluff front home. The variety of home choices in Palos Verdes is as diverse as our views–it is far from a cookie-cutter community. 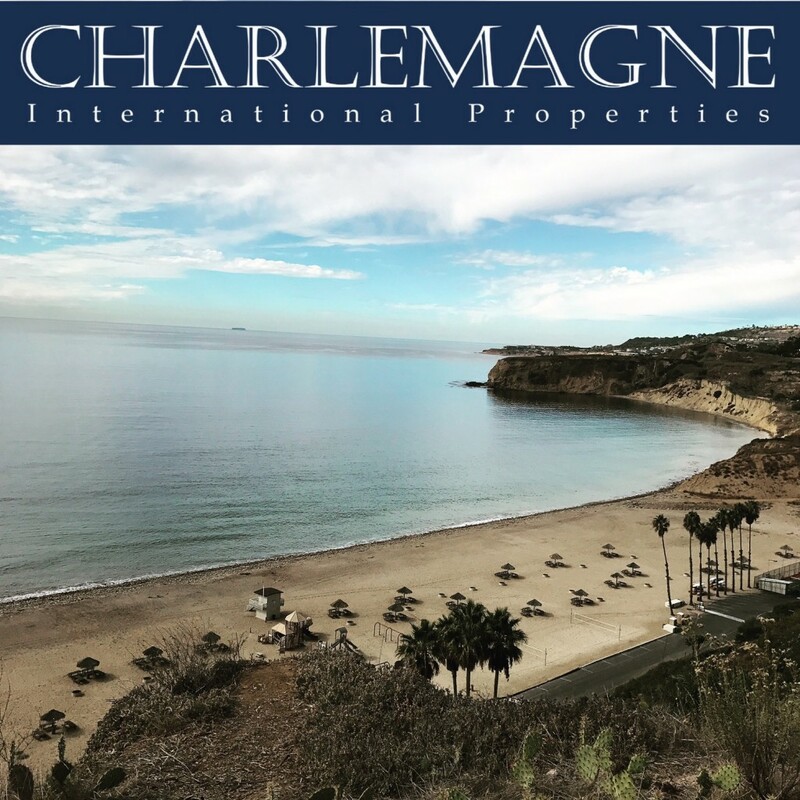 For help in locating the perfect Palos Verdes home for you contact Norma Toering at 310.493.8333 or email me at Norma@CharlemagneProperties.com. 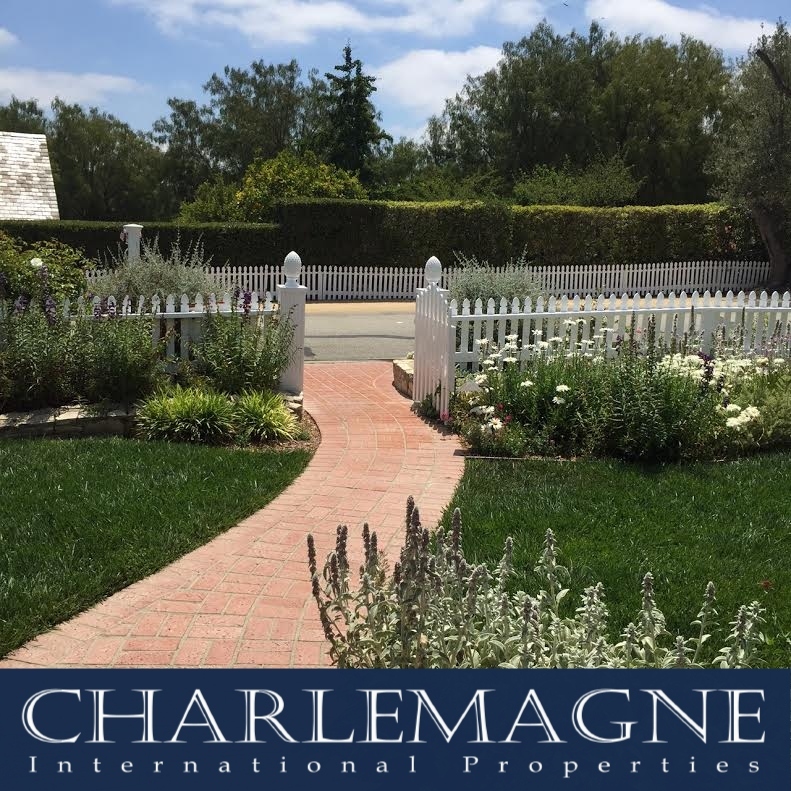 It will my pleasure to acquaint you with the homes and neighborhoods of Palos Verdes.